Welcome to your new home! 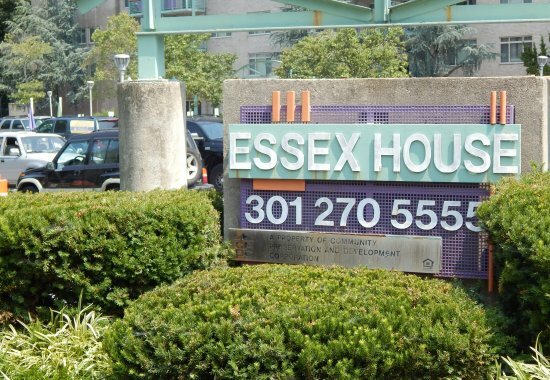 Essex House is located in Takoma Park, MD, a city known for it's diversity and cultural events. 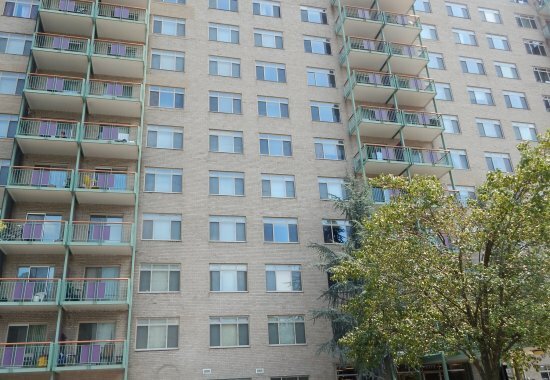 Our apartments feature one, two, and three bedroom apartments that are designed to meet your every need. 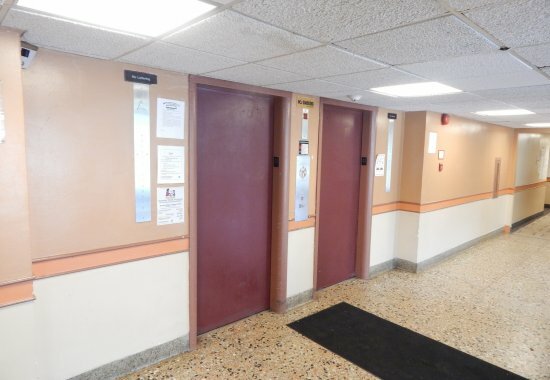 Enjoy our newly renovated amenities- community room, swimming pool and play ground. 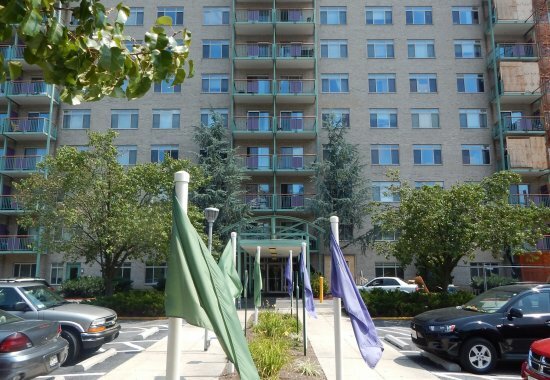 Stop by and see why our residents can't stop bragging about us!